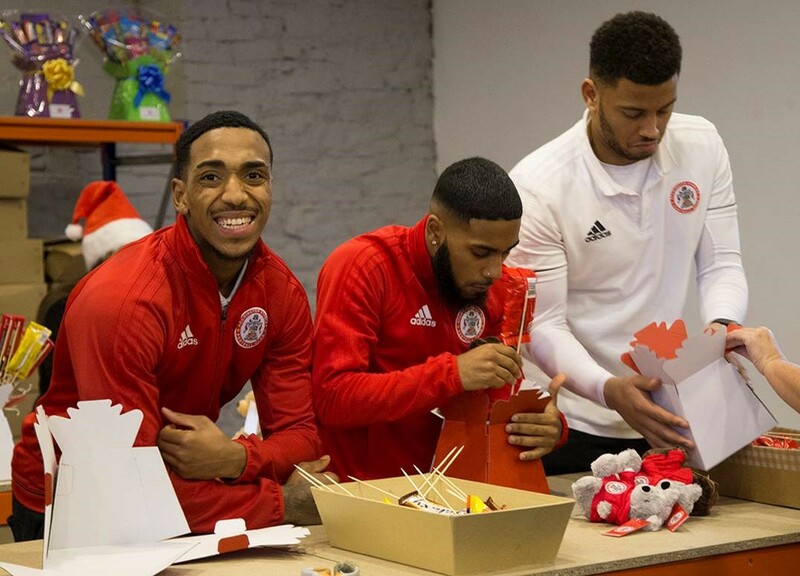 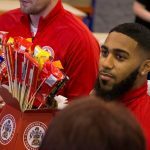 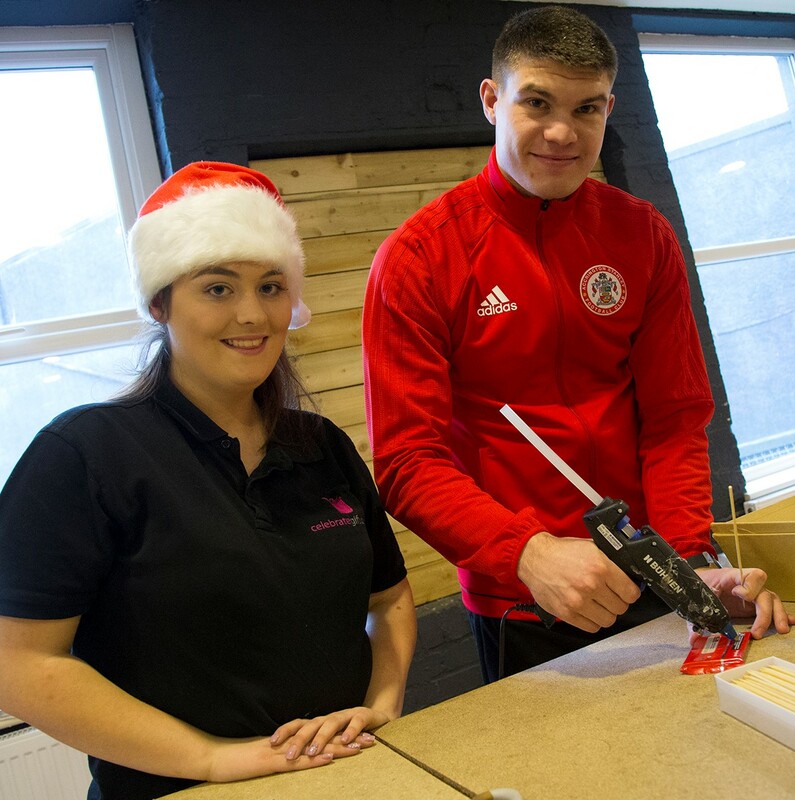 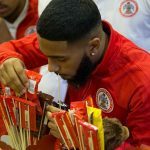 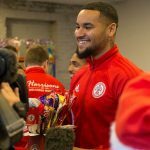 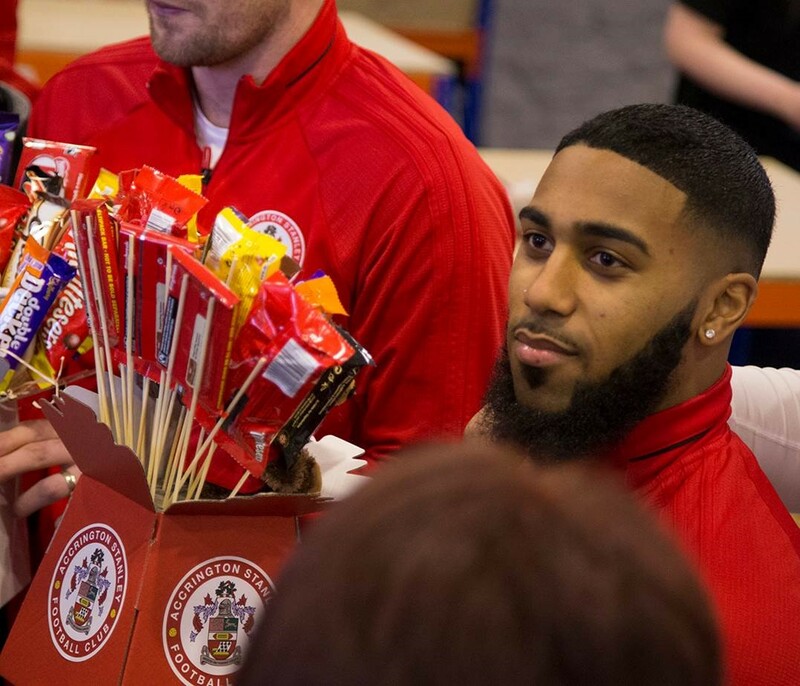 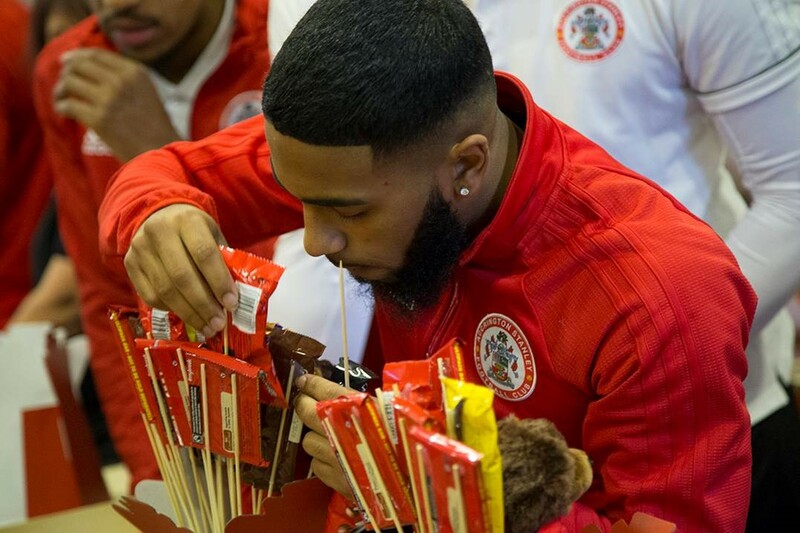 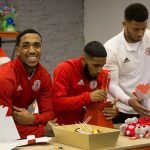 ON THURSDAY 07 December, Accrington Stanley players spent the afternoon at the Celebrate Gifts Christmas workshop creating chocolate bouquets that will be handed out on children’s wards during the club’s annual visit to Royal Blackburn Hospital. 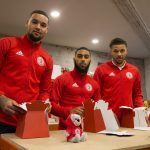 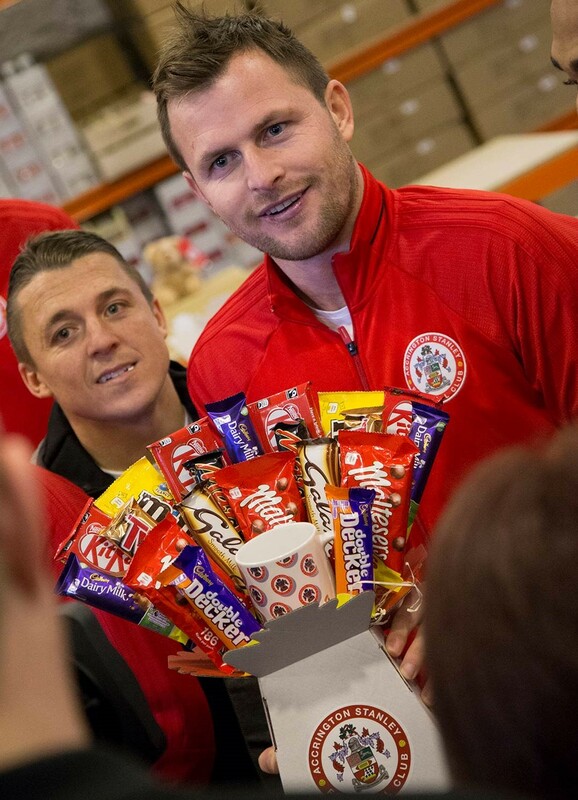 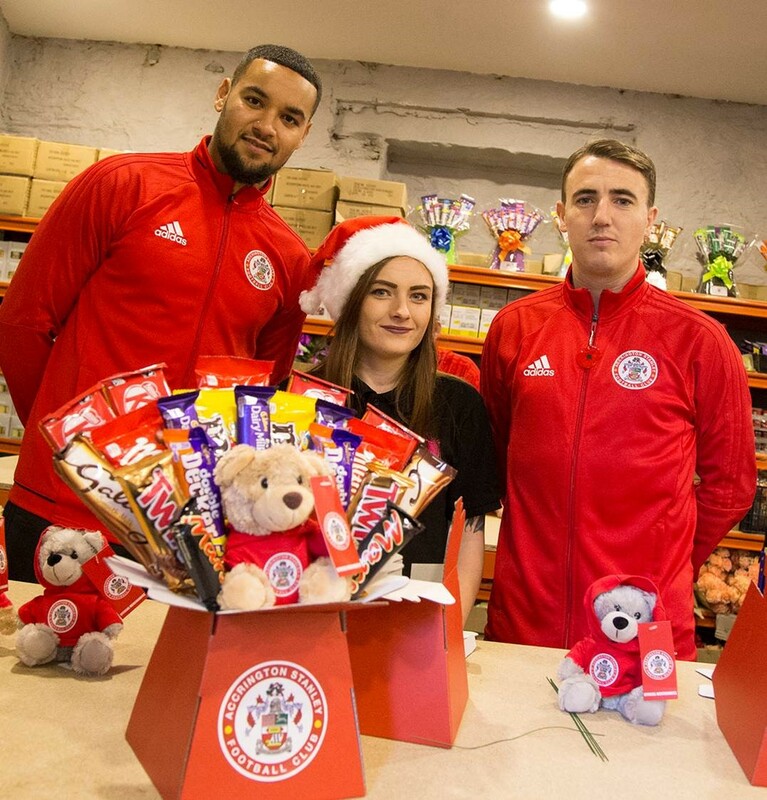 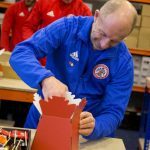 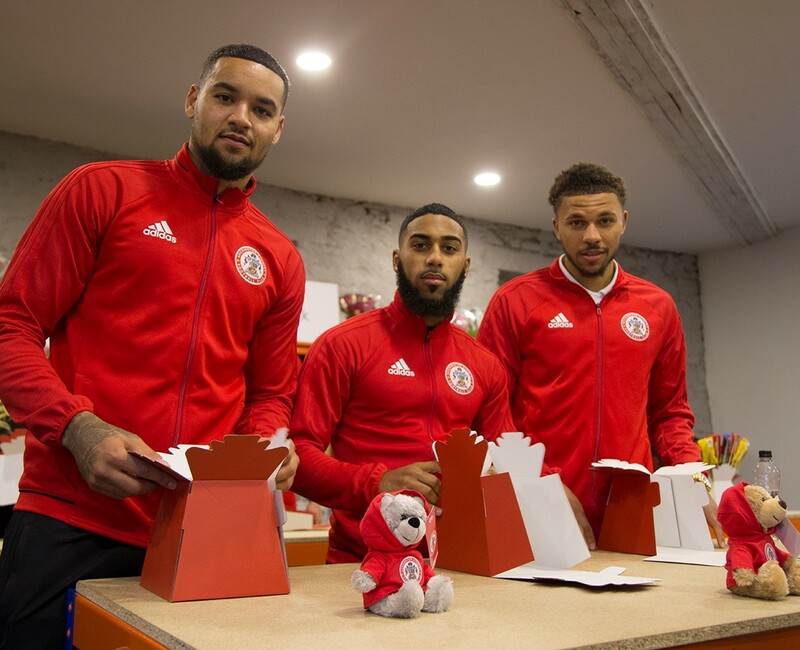 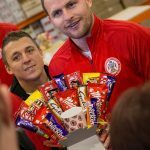 Embracing their position as hard-working elves for the afternoon, members of the first team and their manager, John Coleman, were each tasked with creating new Accrington Stanley branded Chocolate Bouquets. 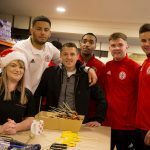 The fabulous chocolate florists at Celebrate Gifts were on hand to teach and give the Stanley players one-to-one training, to ensure they were completed to the highest standard. 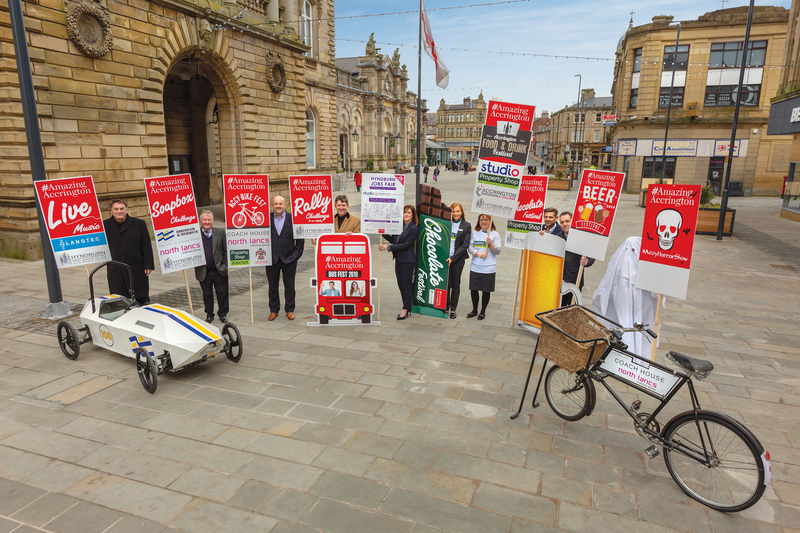 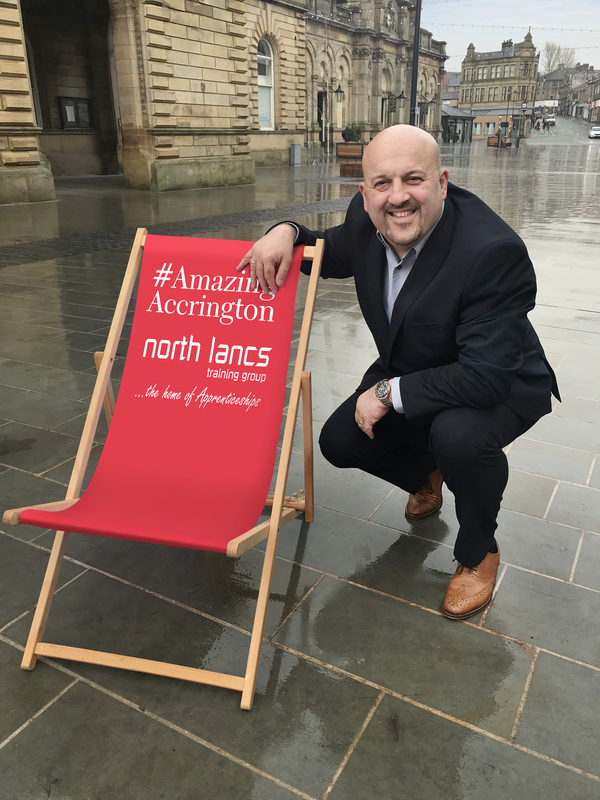 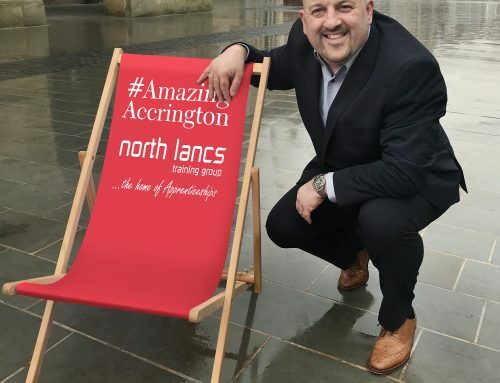 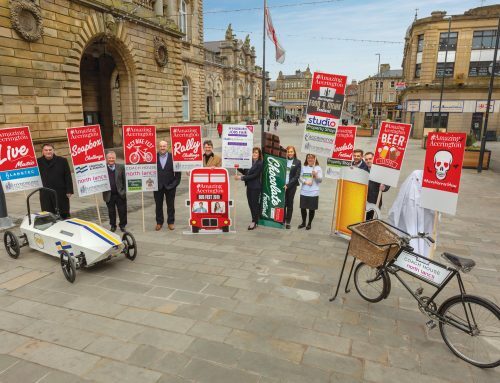 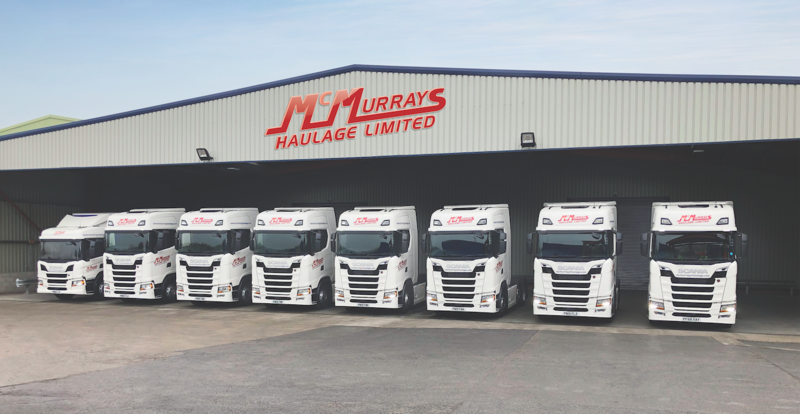 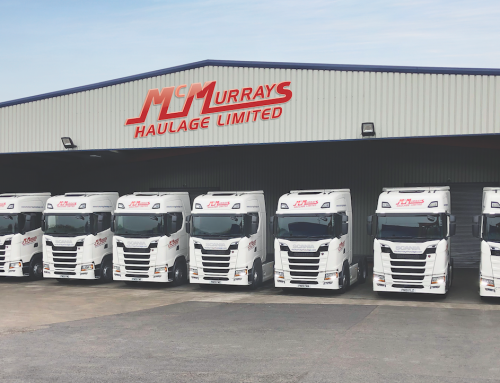 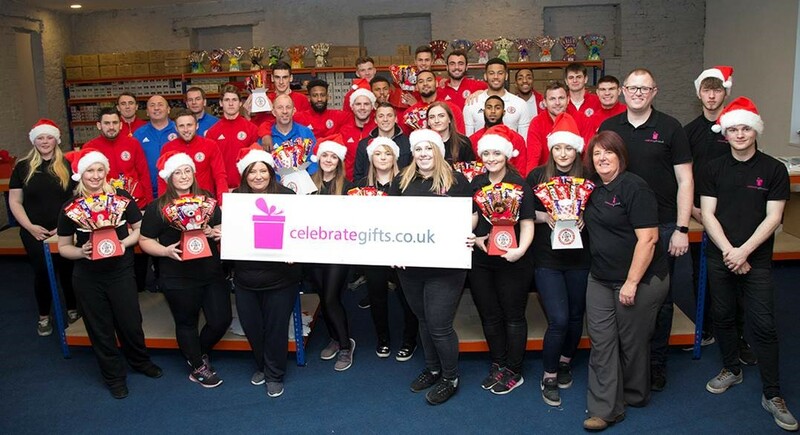 From a struggling market stall in Blackburn 18 months ago, to a new 8,000 square foot operation in Accrington delivering over 150,000 gifts every year, the business is booming. 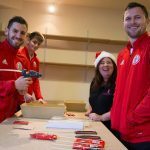 A hospital ward is a difficult place for a child to spend the festive season. 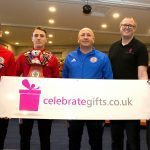 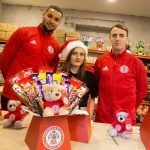 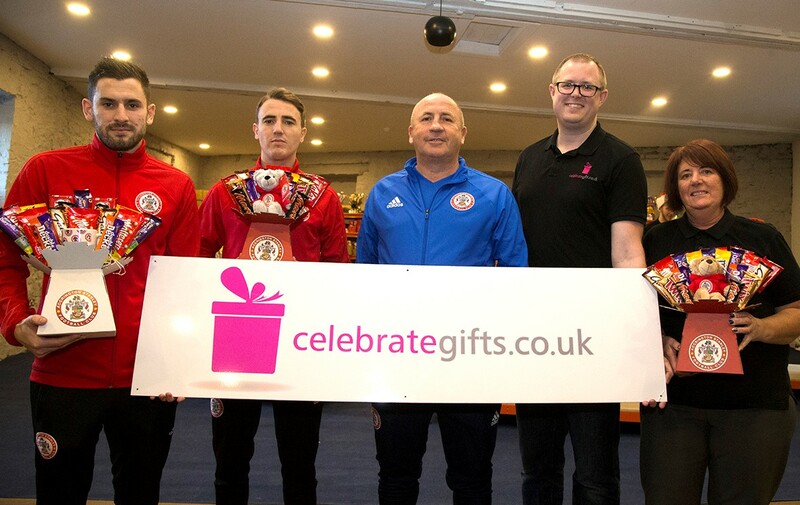 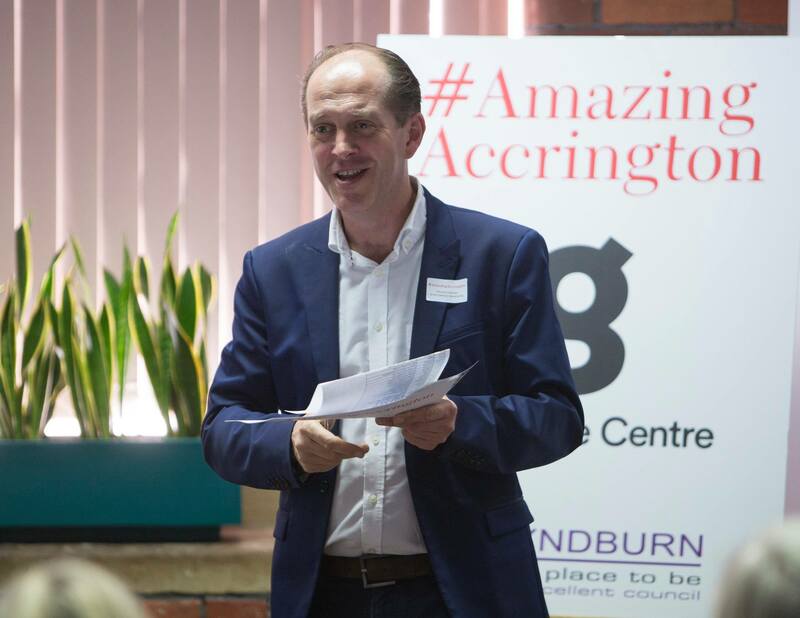 Accrington Stanley and Celebrate Gifts are coming together in true #AmazingAccrington spirit to try and ease that difficulty this Christmas.